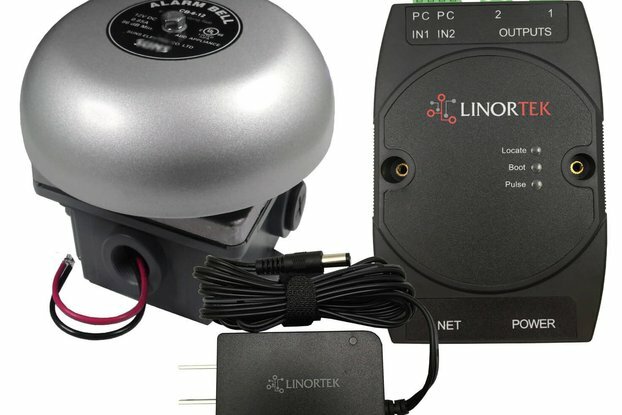 Linortek's Network Hour Meter™ is an ease-of-use, network enabled, custom developed hour meter. It is used as a monitoring and alert system for tracking expensive equipment or systems run time to assure proper maintenance occurs. 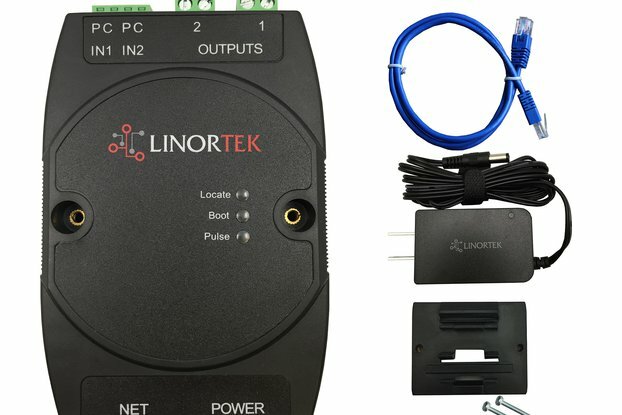 It's built on Linortek’s existing TCP/IP web-based product platform with two hour meters, two digital inputs, two relay outputs, and a specially designed software located on the built-in web server which allows it to function as hour meters. 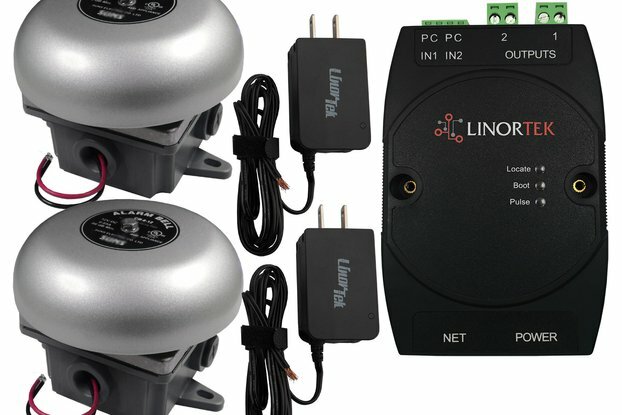 It’s an ideal solution for monitoring any type of equipment such as engines, motors, generators, pumps, manufacturing machinery and servers. With the built-in software, you can receive alerts when a preset hour is reached. 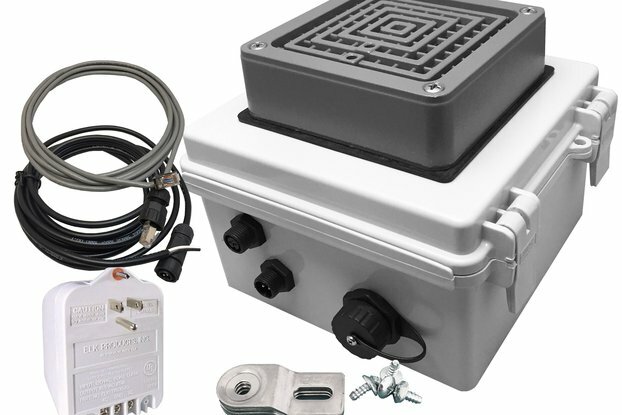 The product also has an optional external sensor for monitoring temperature & humidity. One of the keys to performing optimal maintenance is knowing when to perform it. 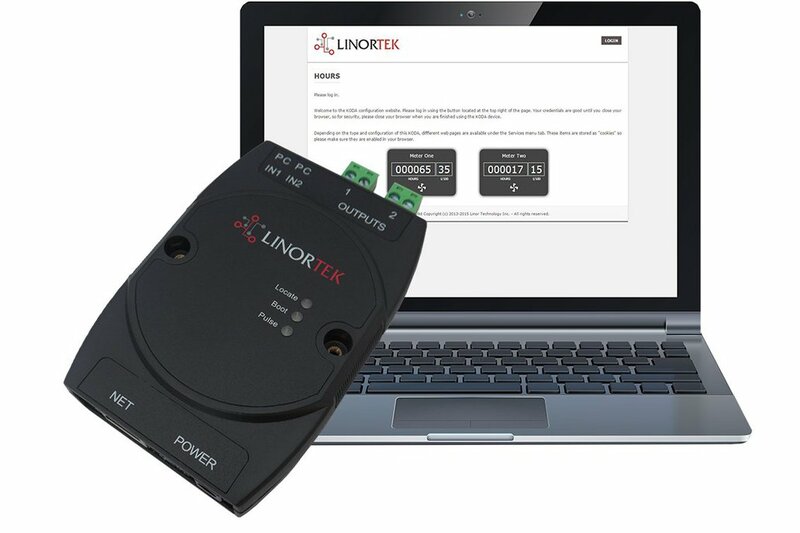 With the Network Hour Meter™, you can now remotely monitor the run time of equipment over a network from any computer, receive notifications when service is required, eliminating the need to physically visit equipment to collect data. Whether you are maintaining one piece of equipment or multiple pieces, you now can manage them all at your convenience with a simple click of a mouse. With the Output and Input commands built into the software you can easily incorporate the hour readings into a management database. By using the Networked Hour Meter, you can increase productivity and help protect the long-term health and performance of your equipment. The landing page displays equipment operating hours in real time, anyone can view data, but only approved personnel can login and change settings. Audible and/or visual alerts can be programmed to notify operators of the need for oil change, filter change or preventive maintenance. An instant alert can even send messages via email. The ease and simplicity of Network Hour Meter makes proper maintenance and avoidance of costly downtime incredibly easy. The Network Hour Meter was created with ease-of-use in mind. 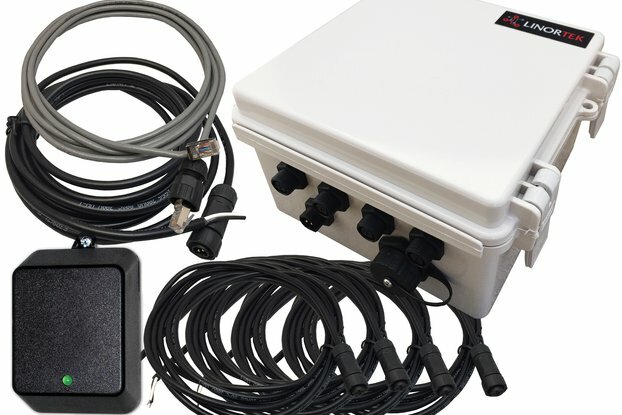 The built-in server provides quick access to setup and monitor the hour meters with no additional software or designated computer required. The Network Hour Meter records the “on” state of the equipment through either the two digital inputs, 2 relays or main power into the unit. 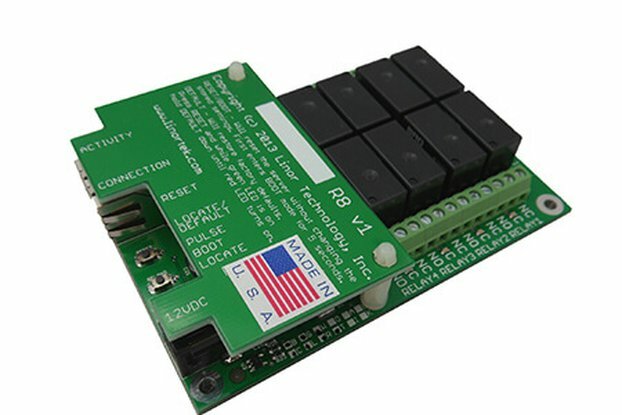 It may be activated with either simply by powering the Network Hour Meter on or the digital inputs, mirror the output of a relay. 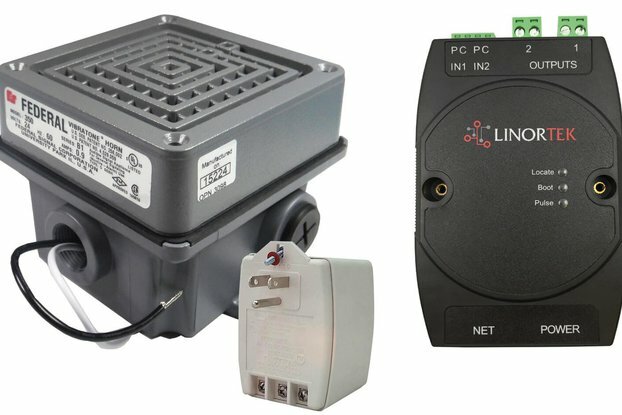 In the simplest setup, the Network Hour Meter may be activated whenever power is applied to the unit. In this case, if the Network Hour Meter is on, it is counting. A voltage threshold is provided so the Network Hour Meter may stop counting as power is lost to prevent memory corruption. 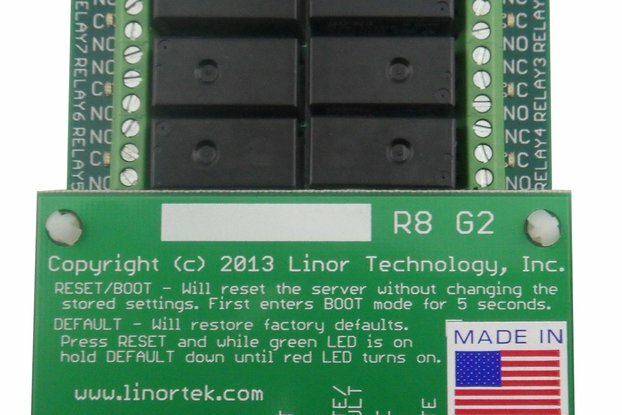 You also can use one of the inputs to turn counting on and off. The input can be configured with an internal pull up so that a switch may be used, or an external voltage of 5-24 VDC may be used. Also, it can be configured to follow one of the relays such that when the relay is activated the Network Hour Meter will start counting. 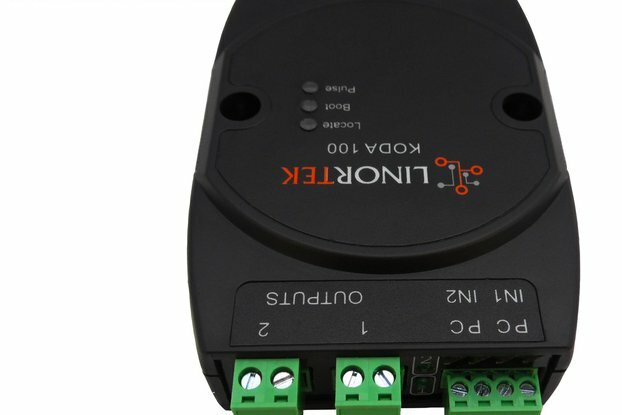 If you want to receive audible or visual notifications when a specific hour is reached, connect a buzzer or light to one of the built-in relays and once the preset hour is reached you can have that relay turn on, alerting you when maintenance is required. A real-time email notification can be easily setup on hour meter setting page. The built-in web interface provides quick access to setup and manage the devices from any standard web browser. Hour meter settings on one simple page, enter your desired value, save it and you are good to go. 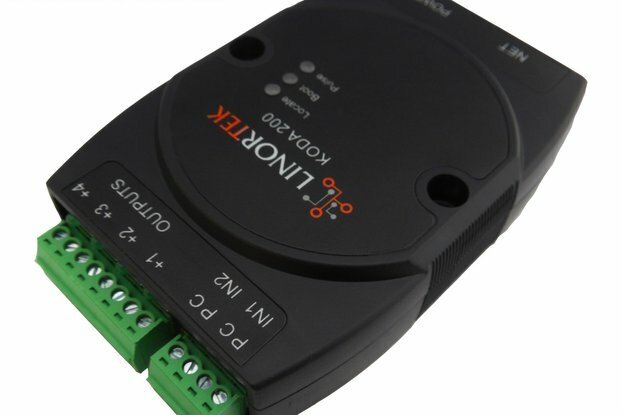 Access other built in features like If/Then programming tasks, remote relay control, input signal monitoring, network time connection, email status messages and much more. Applications: Any equipment such as engines, pumps, compressors, generators, motors, machinery or severs which you want to accurately monitor usage at an affordable price with NO monthly fees. A Network Hour Meter can monitor up to 2 different machines.